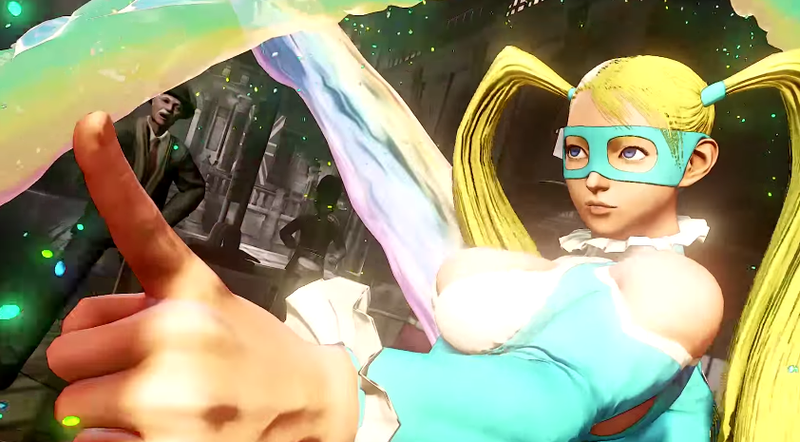 R. Mika has a few work out tips for you. They’re pretty good! They also turn her into an absolute monster. When R. Mika was originally announced, the Capcom detailed her special “Mic Performance” V-Skill—she basically pulls out a microphone and gives you a little motivational speech. It’s a skill that beefs up her throws. I love her dialogue here—she’s so earnest! And while I think it’ll be rare for normal players to pull this off, it’s cool to see just how much the dialogue buffs R. Mika up. You’ll note that she can almost one-hit-kill Ryu at full health. It’s ridiculous. Everyone else’s V-Skill seems boring by comparison, at least in my opinion. Between this and the booger thing, Street Fighter V’s humor is very on-point. Contact the author at patricia@kotaku.com.